The Halo Reactor Mega is the largest e cig mod available in Halo reactor range. 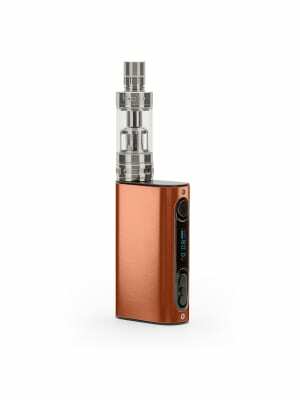 Enormous mod battery of 5000mAh and coupled with 80w make this vape mod perfectly suited for massive vape cloud production. The reactor mega has been designed to give you more control with its temperature control feature. Check the full features by clicking the button below.